The Press of Robert LoMascolo: Letterpress Workshop in Moravia . 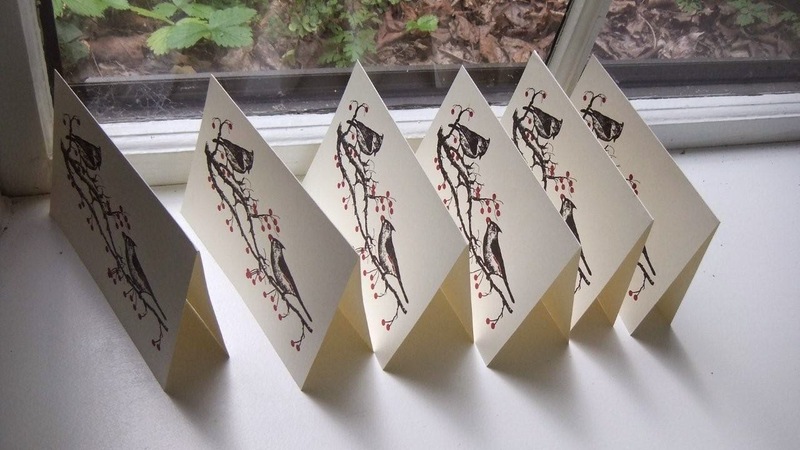 . .
Letterpress Workshop in Moravia . 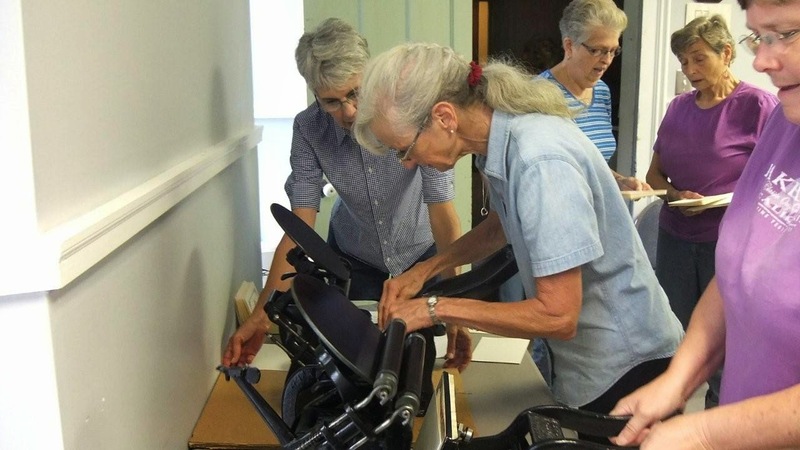 . .
Members of the Knitting Club at the Powers Library in Moravia, New York decided to take a break from their projects and try their hands at letterpress printing. Stay tuned for more public workshops coming up this fall, or contact us to ask about having a workshop at your location.